Practice Cheat Sheet For Parents! We know that practice is the key to success, but do your parents know? This Cheat Sheet is full of practical tips guaranteed to help all your families! 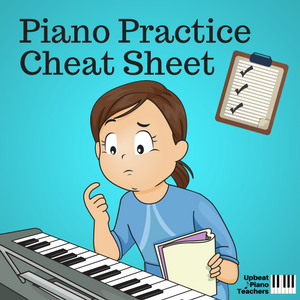 Download your copy today and get parents on-board with practice! Success! Now check your email to download your "Practice Cheat Sheet for Parents!"